When a lawyer examines the agreement, he or she will be able to tell you if it is not only fair, but whether it could be worded differently to ensure you only pay what you are legally required to. Your solicitor will be able to add a clause or adjust one so that there is no chance of you being taken advantage of. Never sign anything that has not been through such a process and especially not if the other person seems to be hurrying you along. That is a sign that he may be trying to get your signature on something that is much more in his favour than yours. If the other person cannot wait until you’ve had legal advice over the agreement you can be sure there is something in it that you wouldn’t like or agree with. Many business people don’t think it is dishonest to take advantage of another person like that. They think it is up to you to find out if something is not to your liking and if you don’t do this, too bad for you and good luck for them. 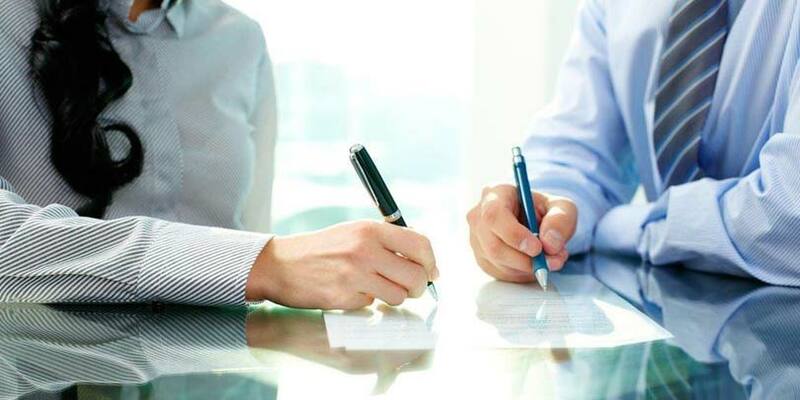 So whether the financial agreement is something to do with settlement after a divorce, or whether it is to do with the sale of a property or business or even in running a business, be sure you consult with a lawyer to ensure you are not scammed and that everything is legal and above board. Not doing so is being naive and almost asking the other person to take advantage of you. And if you are the one who has the financial agreement drawn up, always make sure it is fair to the other person, especially in business where your reputation really matters. If your business gets a reputation for poor or shabby treatment of customers, suppliers or contractors, you won’t be in business for long.